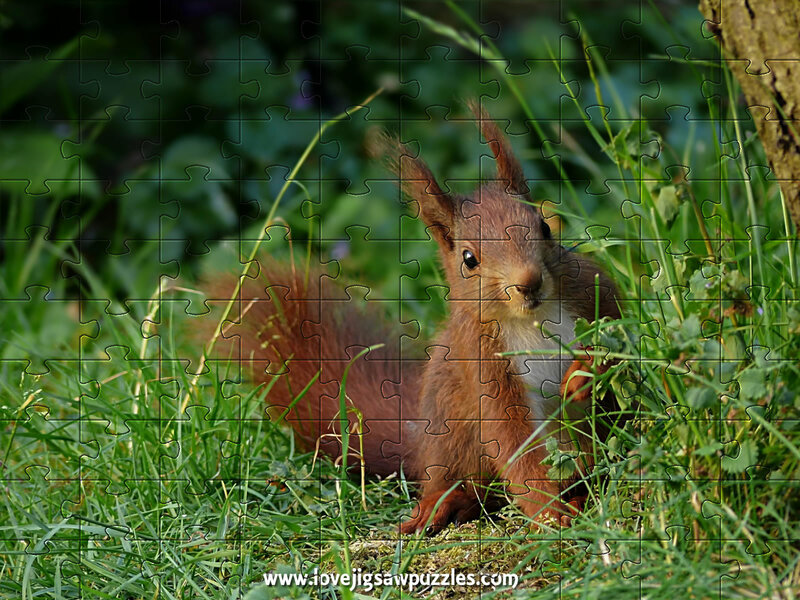 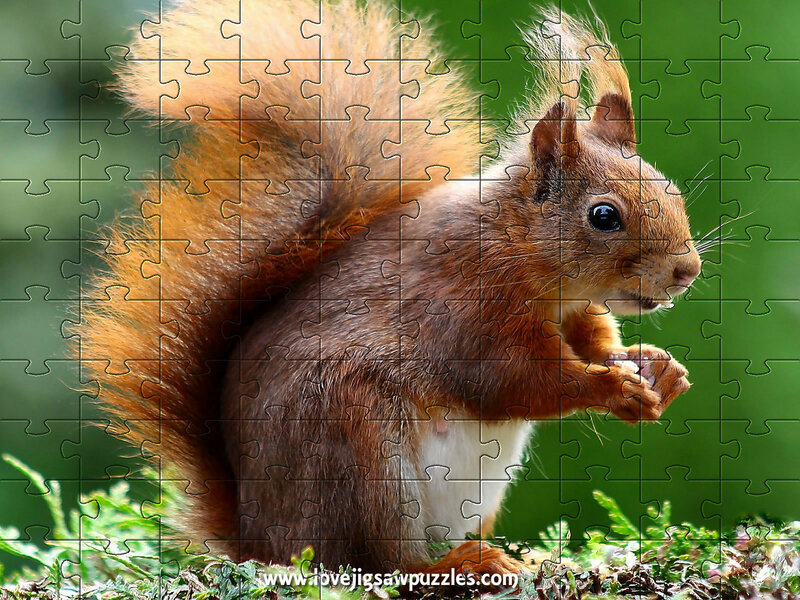 I hope you love our online jigsaw puzzles, you will find 6 squirrel picture jigsaw puzzles to choose from in the game below, play one or play them all. 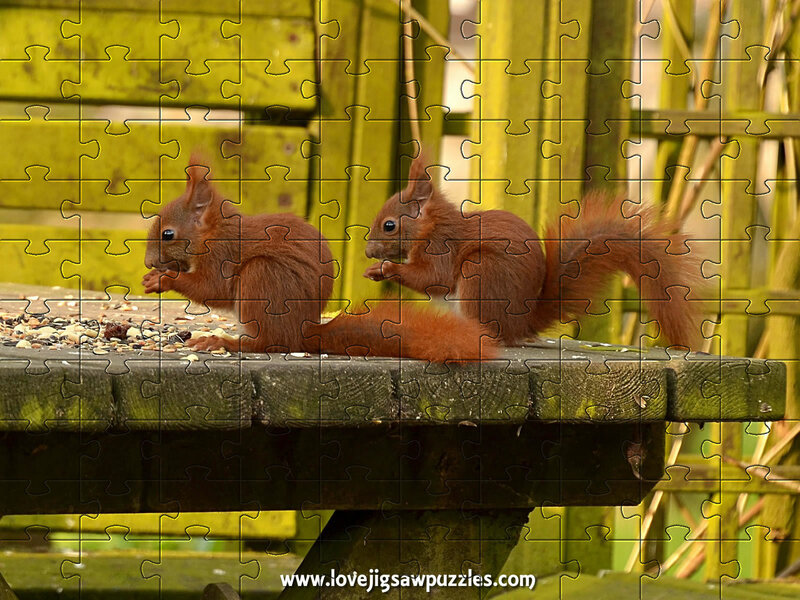 If you enjoy the online jigsaws please share / like this page. 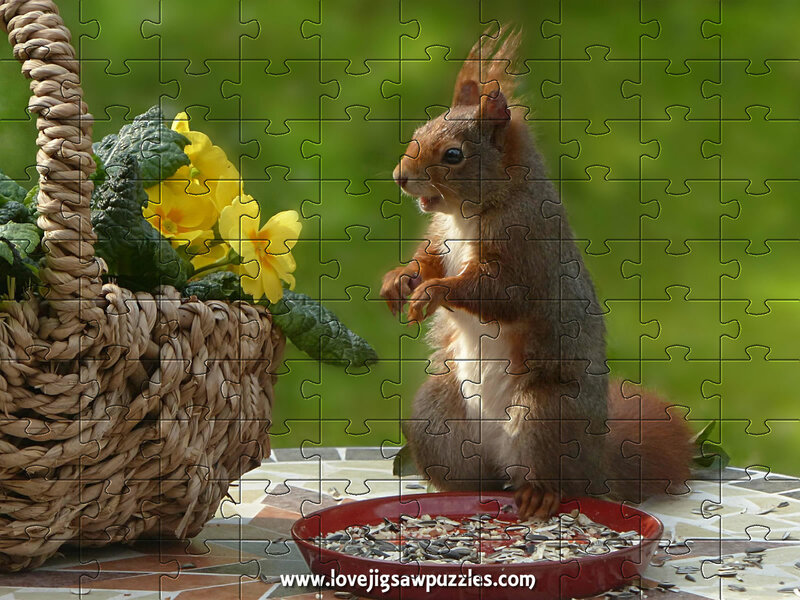 We have hundreds of online jigsaw puzzles available for you to play for free. 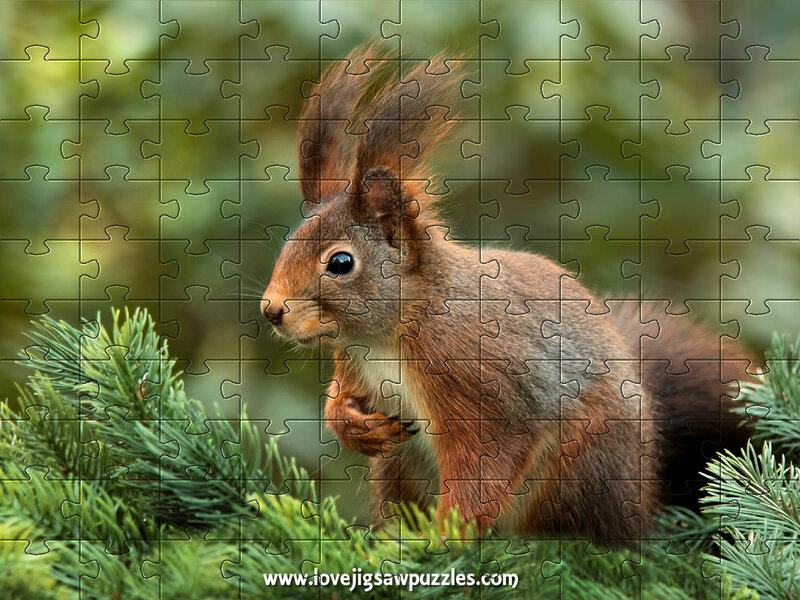 Original pictures from Pixabay by the following photographers - Elli Stattaus from Deutschland, Christiane from Niedersachsen, Susann Mielke from Deutschland. 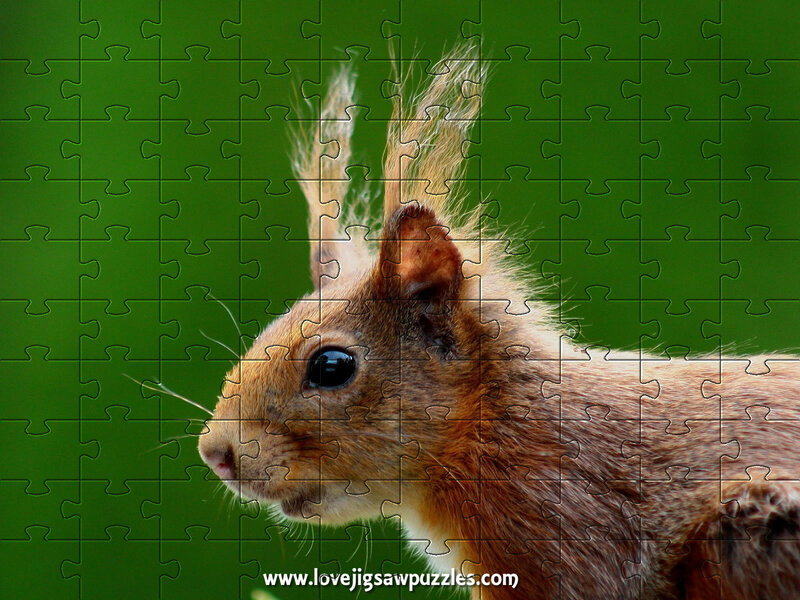 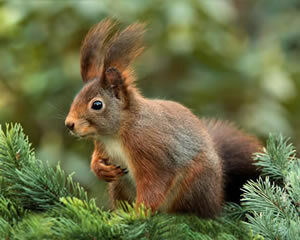 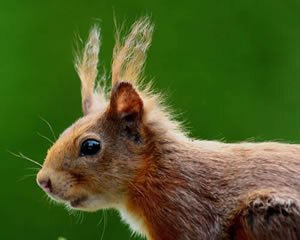 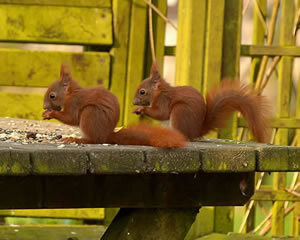 Free jigsaw puzzle pictures of squirrels - click on picture to get largest size and then right click mouse and save as .. to your computer for printing. 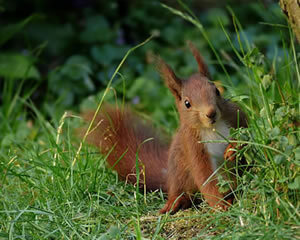 Images free to use.